What Does Mayhem Have to Offer? 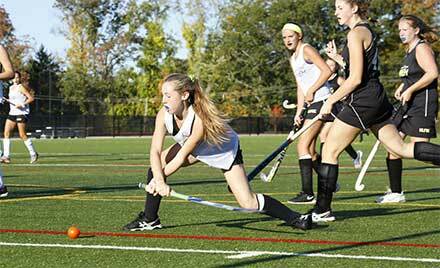 Interested in joining the area’s premier travel team? Play alongside the best by joining one of our travel teams today! Stay local & competitive with year-round specialty clinics. Get to know our enthusiastic coaches while trying new skills in a supportive environment. The best way to improve your skills at your own pace with Mayhem’s Head Coach! Improve your play on the field. 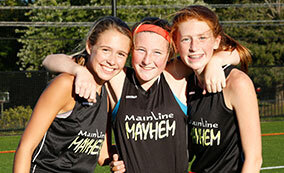 Register now for Mayhem’s top-notch training programs. What’s Going On at Mayhem?